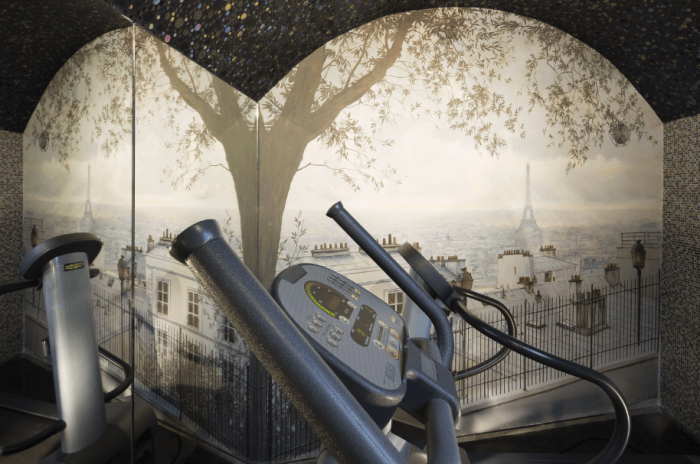 The Grand Hotel Saint Michel puts its wellness area at the exclusive disposal of its customers. A true invitation to let go, this temple of cocooning offers you a relaxing parenthesis in the heart of the city. 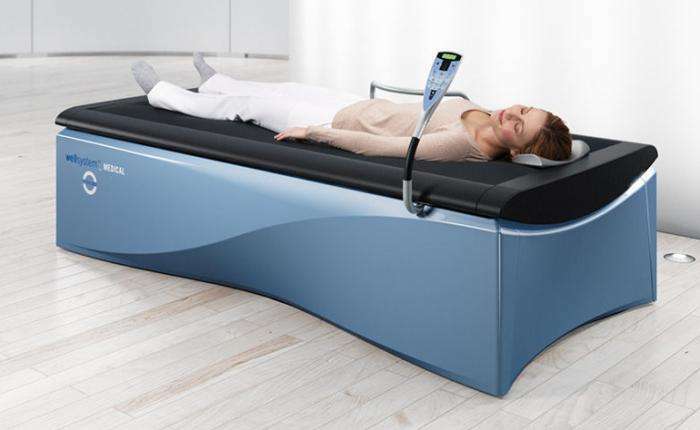 This jet system allows you to propel water against the mattress, offering incredible massage, soothe the movements of heated water, accompanied by a light therapy mask.The Hydrojet is equipped with a remote control to adjust the various massage options.It is used by the largest health professionals, sports centers, spas, thalassotherapy. 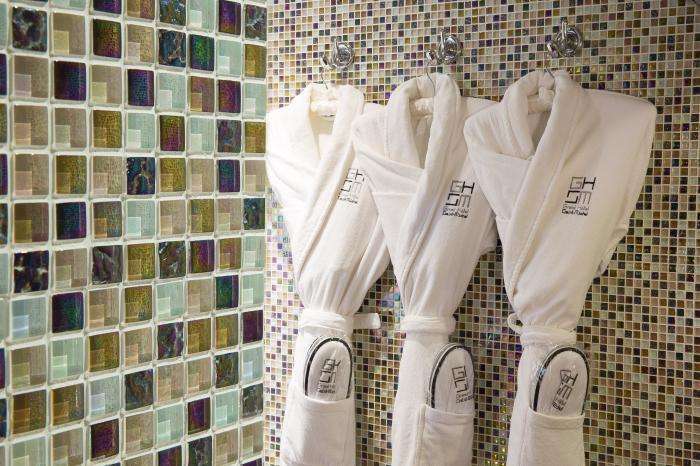 The Grand Hotel Saint Michel has its own hammam, where you can enjoy the many virtues of steam. Available for private use free of charge and exclusively reserved for our guests, the hammam is fragrant with scents as relaxing as they are exotic. 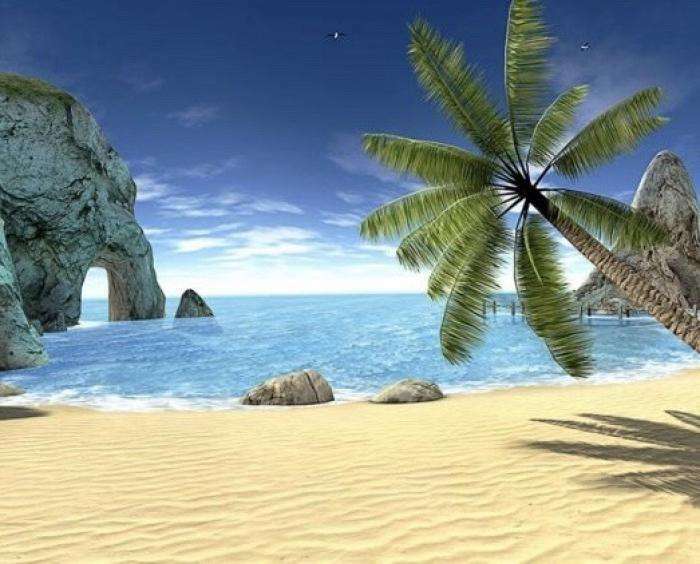 And so that you have nothing to think about other than your desire to relax, please note that you don’t need to bring anything from your room because we provide towels, bathrobes and slippers, allowing you to feel immediately at ease amidst this atmosphere of tranquillity. 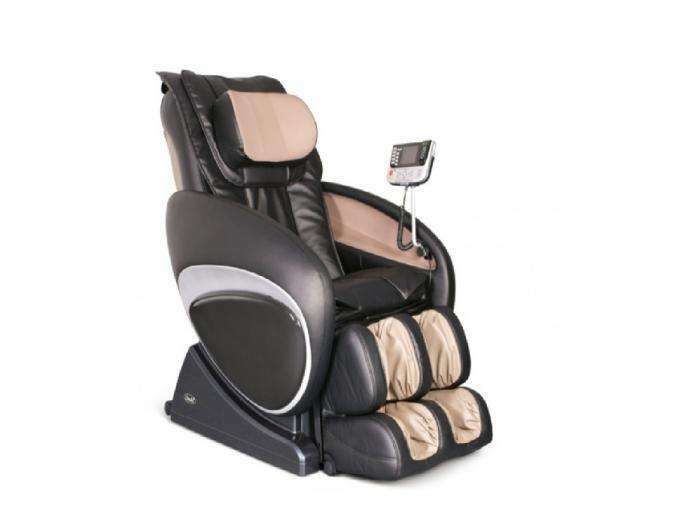 A specially designed massage chair in which you can discover different programmes designed to tone and relax all your muscles, bring relief to your back and spine and make you feel perfectly soothed and calm. A cardio bike will be perfect for your workouts.